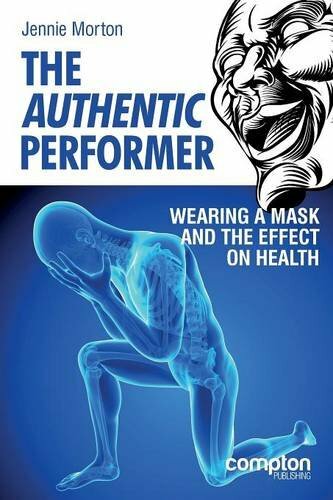 I love this book by Osteopath Jennie Morton who draws together the physiological, psychological and socio-cultural aspects of being a performer and the effect "wearing a mask" has on us all. There are so many great meditation apps on the market these days, but this one is my favorite. With a beautiful, simple interface, you can choose all sorts of guided meditations for many different situations. This is a great way to stay grounded, centered, and balanced while preparing for an audition. I believe Alexander Technique should a vital part of any musician's life and one of the best ways to bring ease into one's playing. This is an easy, practical guide on Alexander Technique as it pertains to musicians. Sleep is the first thing to go out the window as an audition approaches, so in addition to sticking to a nightly routine, I sometimes like to track my sleep with Sleep Cycle. The app wakes you up within a certain window of time at the point in your sleep cycle you are most awake. This way, you feel most rested, no matter how little sleep you actually got. I really enjoyed this book. Dan Harris is a journalist famous for an on-air meltdown. Through a series of events that followed, he begrudgingly discovered meditation. At first a major skeptic, he is now a major proponent of meditation. 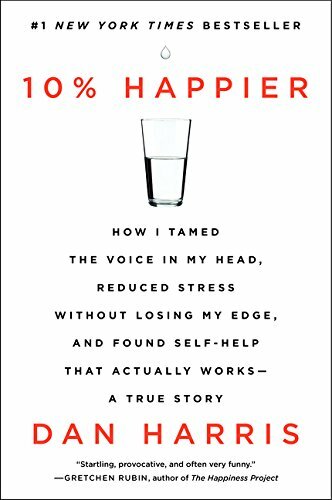 This book is a great no-nonsense telling of his journey and a guide to simple, no-nonsense meditations for even the most skeptical. This book opened the first door to meditation for me. Hypnosis has helped quite a few people I know. This app provides guided hypnosis tracks specifically tailored to audition preparation, performances, self-talk, and more. I've used it from time-to-time to wind down and go to bed and I think it has been very helpful.